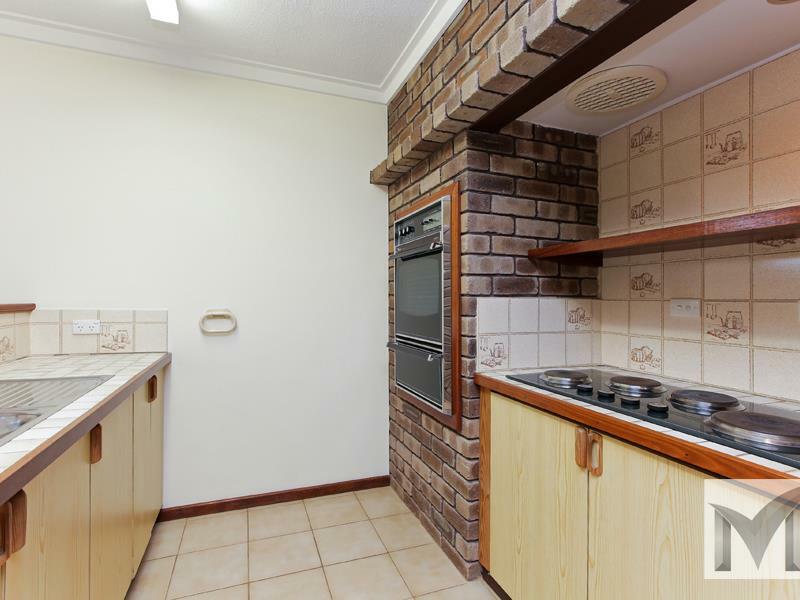 CLOSE TO WILLETTON HIGH SCHOOL and PRICED TO SELL! 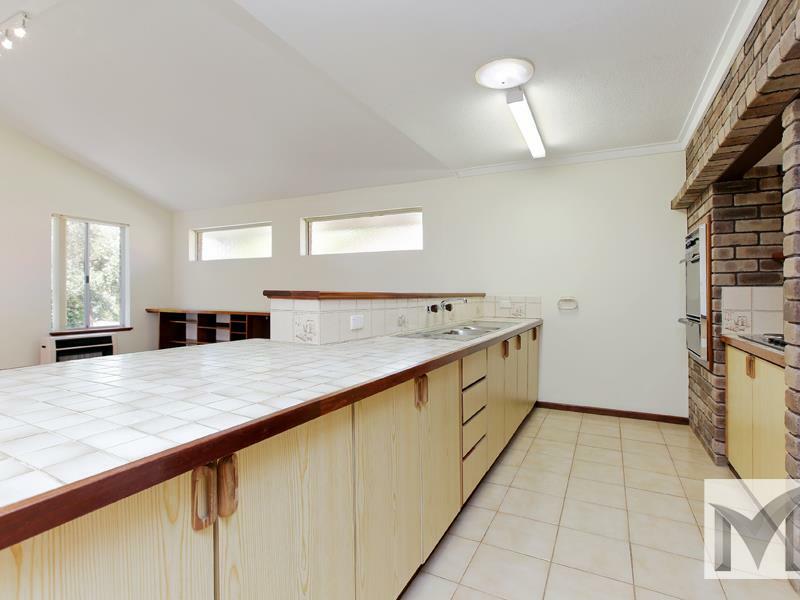 This spacious three bedroom, two bathroom home is in a lovely quiet location, and whilst it requires renovation inside and out, I think it represents great buying at this price! 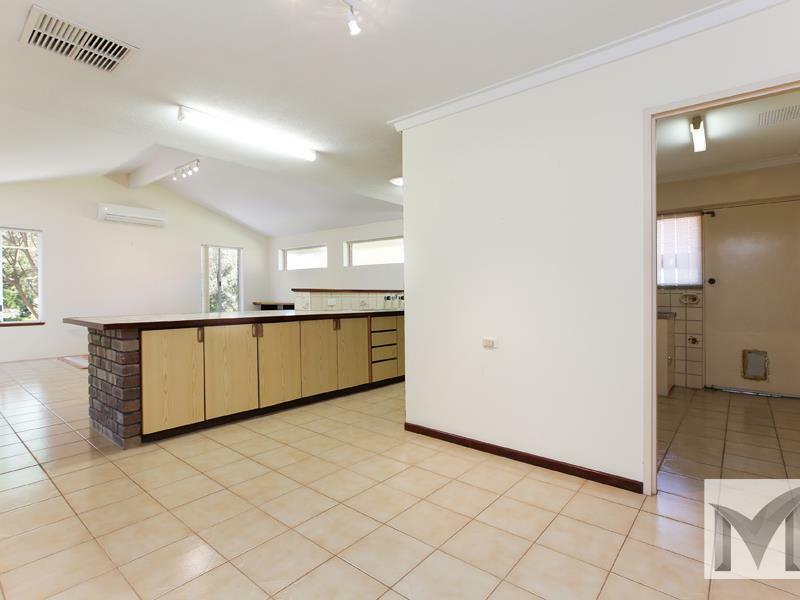 Located within very easy walking distance of the Willetton High School, Primary School, Southlands Shopping Centre, transport, sports fields and more.